In the wake of being partially responsible for the world’s most retweeted tweet and debuting the first commercial for the Galaxy S5, Samsung has revealed that the upcoming flagship handset will ship with more than $500 worth of premium app subscriptions. As part of the Galaxy Gifts bundle, users will receive a year of premium service through personal trainer app Run Keeper, a 12 month subscription to Bloomberg Businessweek +, a year subscription to personal wellness assistant Lark, a six month subscription to The Wall Street Journal, a three month Premium LinkedIn account, three months of Evernote Premium and three months of 1TB storage from Bitcasa, among others. Collectively, the LinkedIn offer and The Wall Street Journal subscription are worth $235 alone. In total, Samsung listed 15 apps and services as part of the bundle. The offer appears to be limited to users in the US as of writing. Samsung unveiled the Galaxy S5 during a press conference at Mobile World Congress late last month. The handset features a 5.1-inch FHS Super AMOLED display operating at 1,920 x 1,080, a quad-core processor clocked at 2.5GHz, 2GB of system memory and a 16-megapixel rear camera. 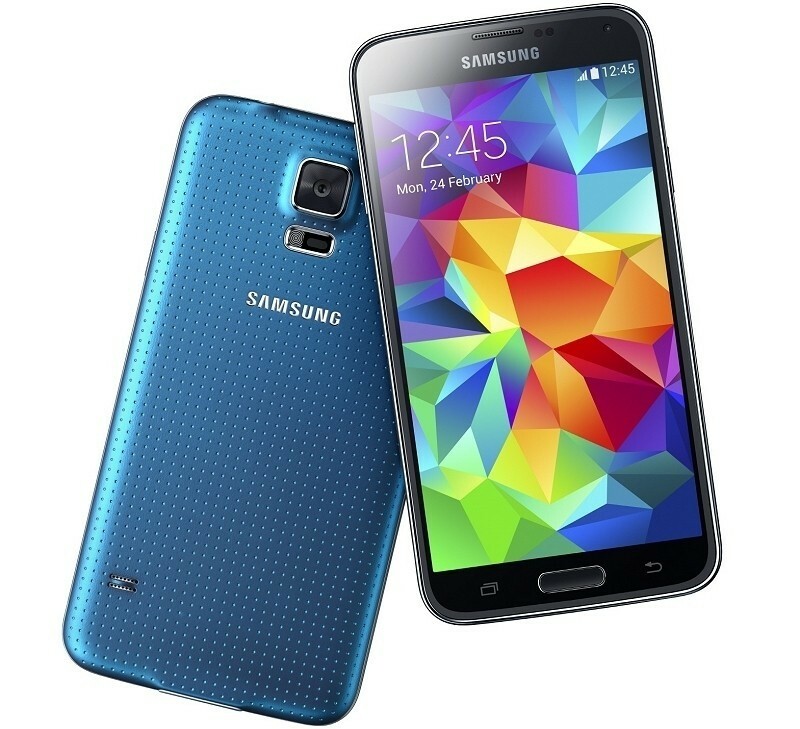 The Galaxy S5 will arrive on April 11 globally in capacities of 16GB and 32GB. No word yet on how much the handset will cost although I wouldn’t suspect it to be far off the $200 mark (with a 2-year contract, of course).